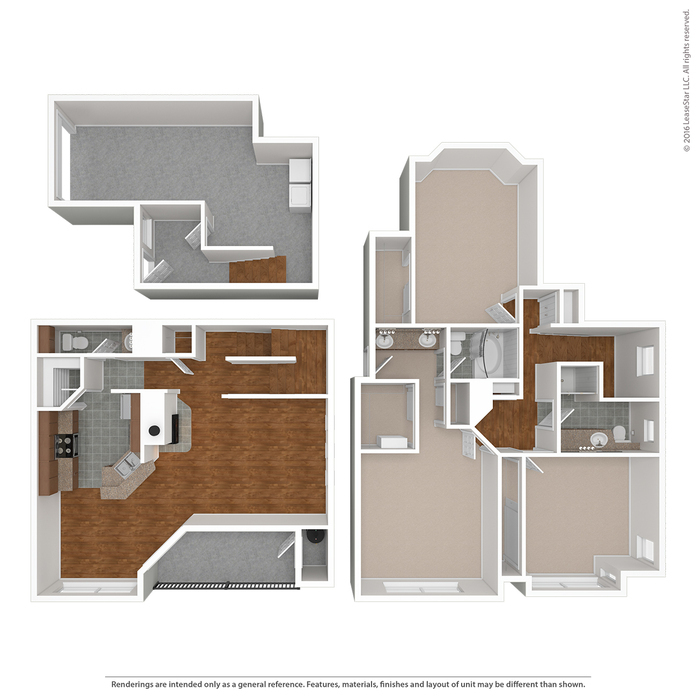 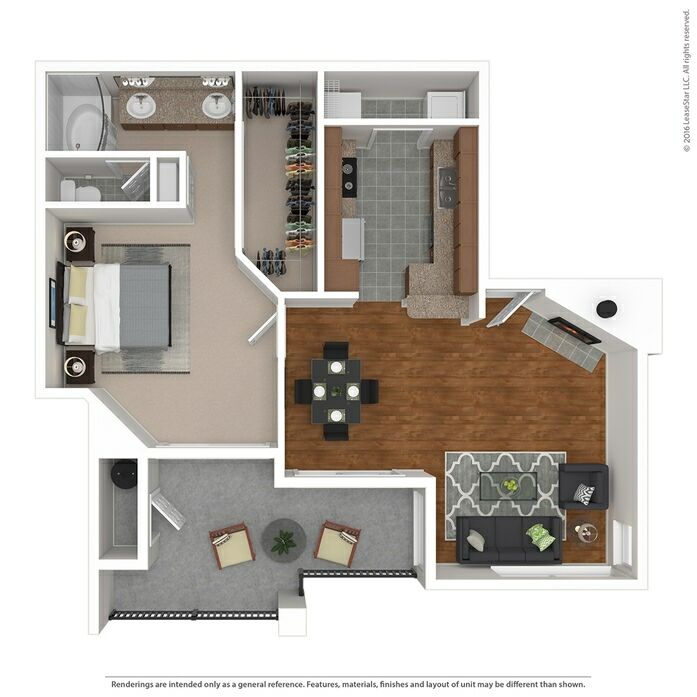 Our private one bedroom floor plans are all corner apartments boasting a large outdoor area and private detached one car garage. 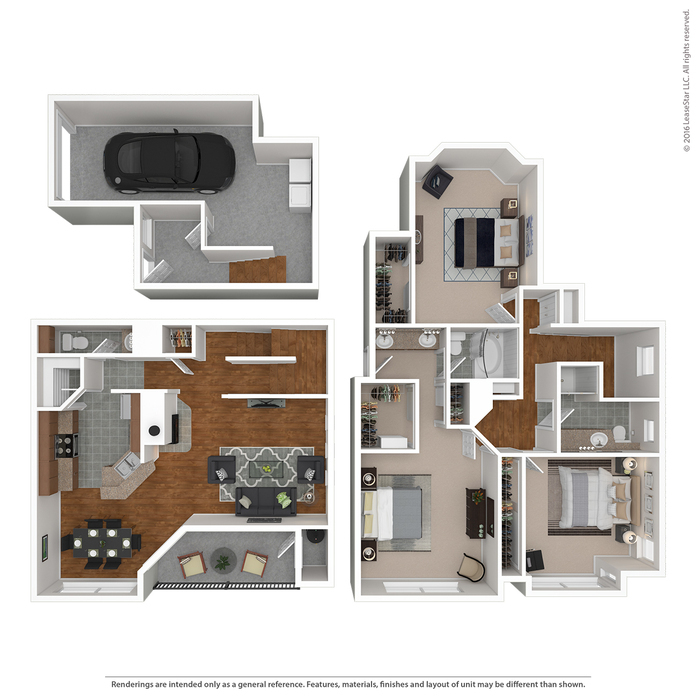 The Zurich townhome has spacious dual master bedrooms, with plank flooring throughout the first floor and a cozy fireplace. 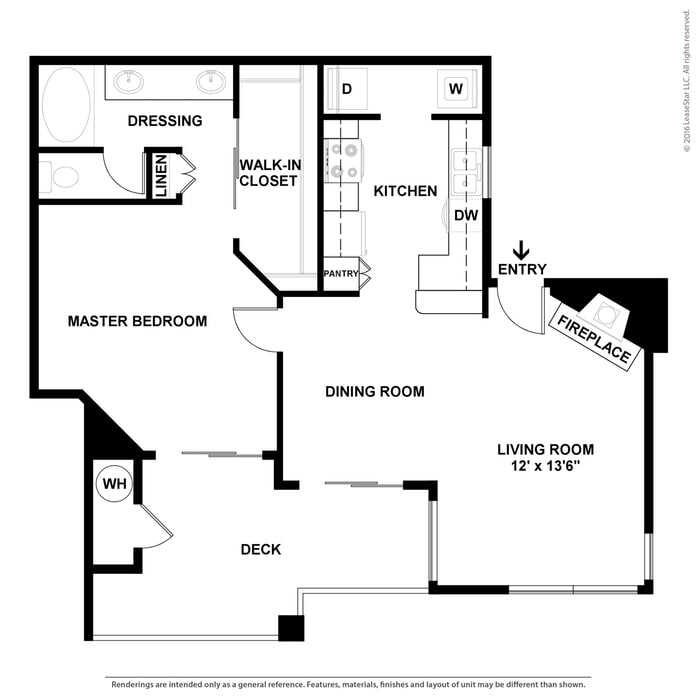 This tri-level two bedroom townhome offers abundant light, with ample storage and large dual master bedrooms. 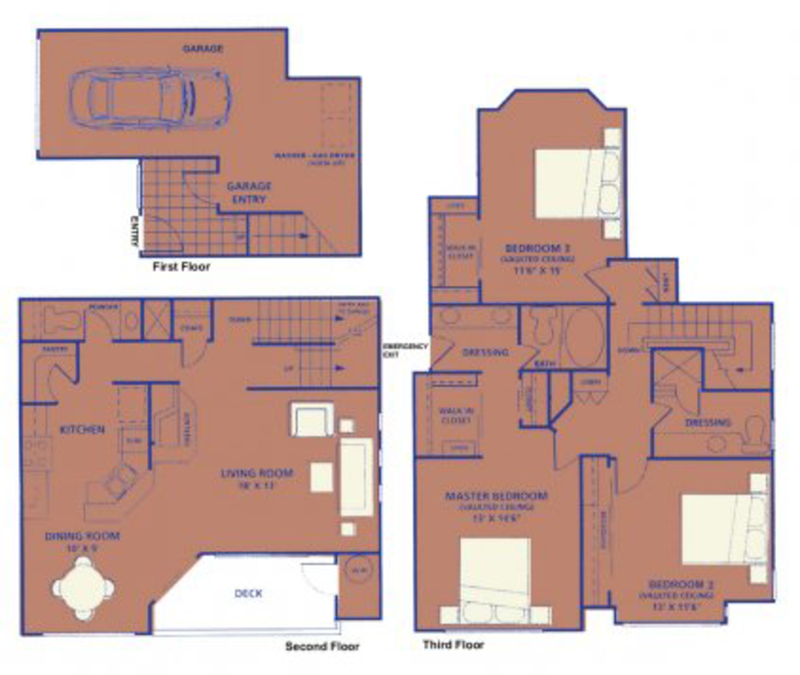 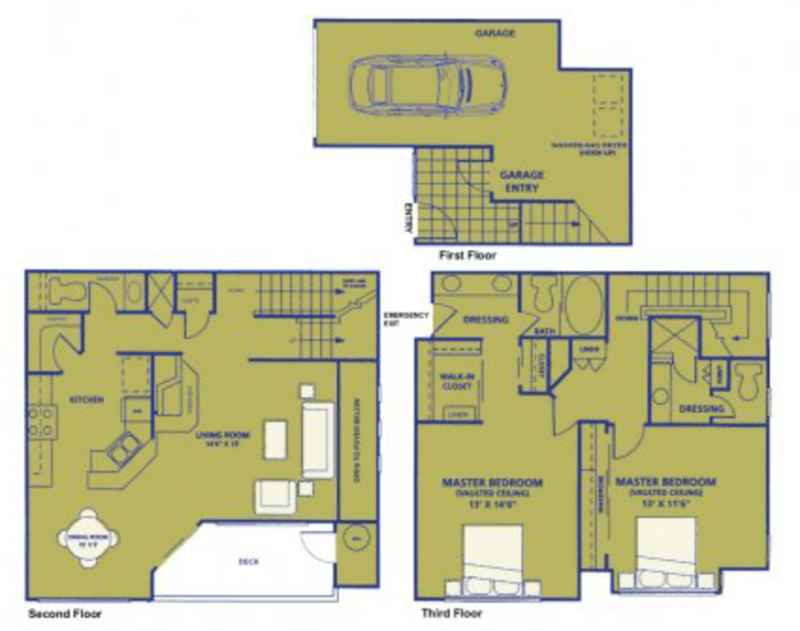 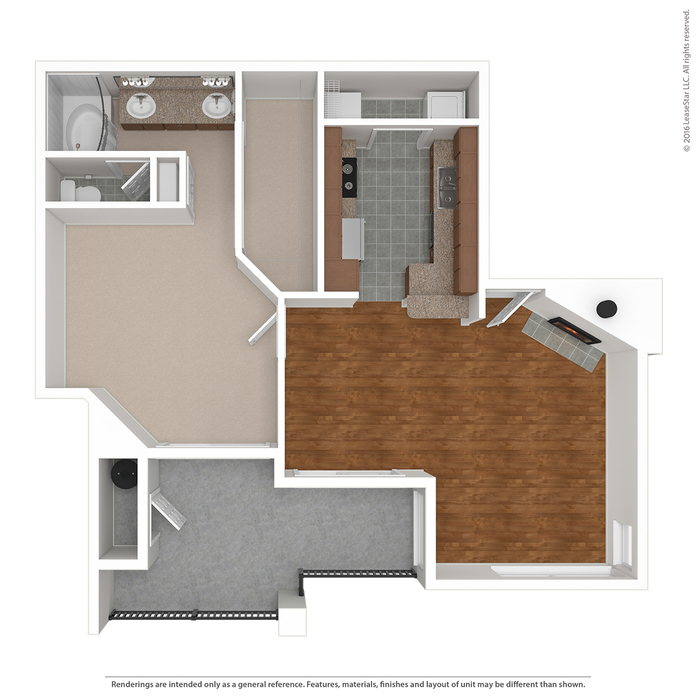 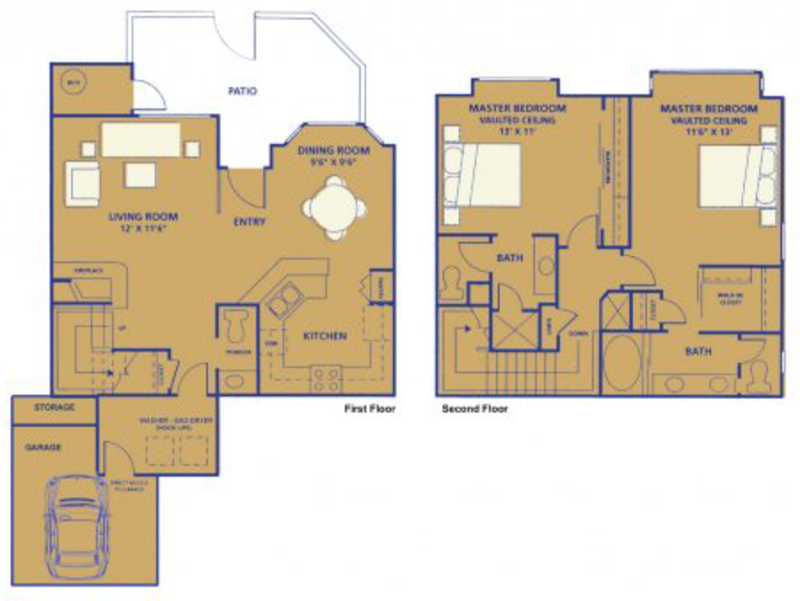 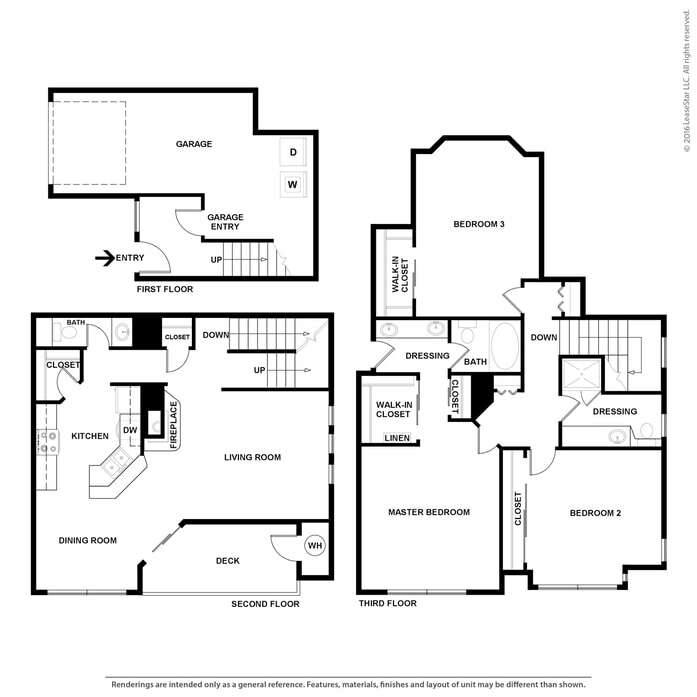 The Lucerne is our tri-level three bedroom townhome and is the largest floor plan available in our area. 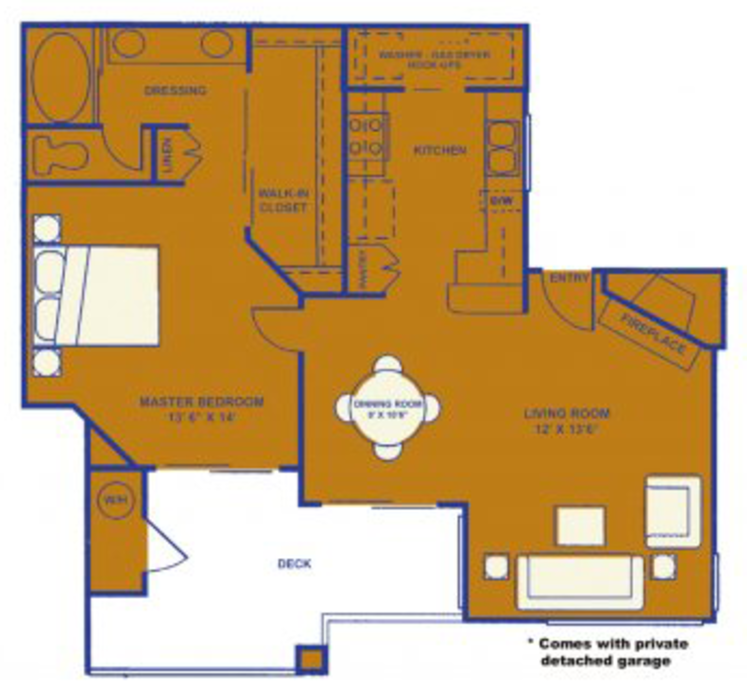 It offers spacious bedrooms with immense closet space and direct access to a private garage.